Acupuncturist checks the range of motion and the intensity of pain and any swelling and ask if there is any abnormal sensation and so on. 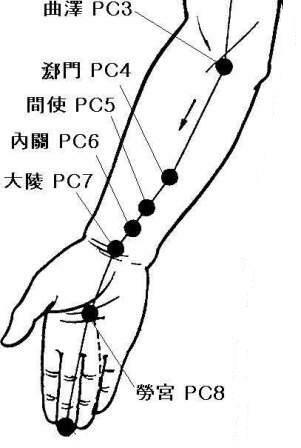 And he evaluates the severity of your condition and decide what acupuncture points to be placed on; usually around or/and on the affected region and the points of the related meridian, and also the electronic-stimulation made to the needles as needed. In general, Most of people notice difference in pain intensity and tingling or abnormal sensation degree within 4 – 6 visits, even though there are some cases that after 1 or 2 visits, the patients feel a significant pain relief. However in order to avoid any recurring pain or symptoms, the number of the treatments and the treatment plan should be made based on the individula person’s severity and time available and also during the acupuncture treatments, the proper strength-stretch exercise is recommended and guided for the long term therapeutic effect and treatment success.